Project finished in 2004, New headquarters building construction project for Batesville Casket located in Batesville Indiana. Architect for the construction was BSA Lifestructures based in Indianapolis. Square footage of approximately 30,000. Decatur County Courthouse was completed in 1997. Renovations and Remodeling Project. Schmitdt Associates from Indianapolis were architects for the project. Contract Valued at: $5,200,000 Location - Greensburg, IN. Square footage for renovation estimated at 17,000. 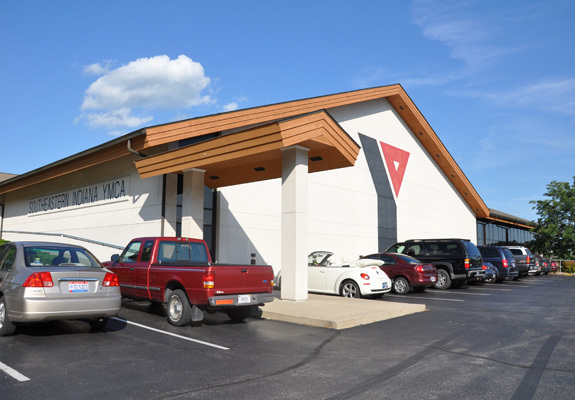 The Southeastern Indiana YMCA has included the original construction and an addition which was most recently completed in 1999. 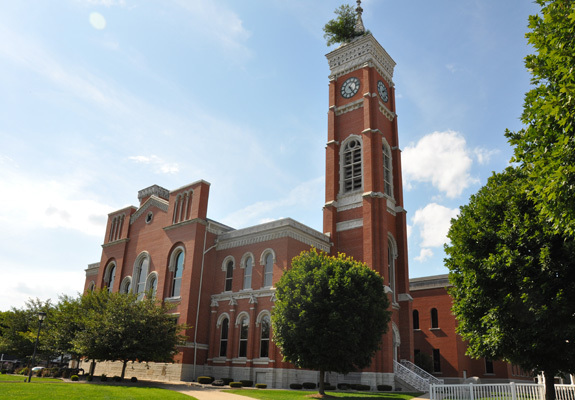 The facilities are located in Batesville, IN with the architect of record as R.K. Lennox/C. Bellinger Architectural Alliance, Inc. out of Indianapolis. Square footage underroof estimated at 79,000 with a budget of $4,000,000. Napoleon State Bank construction project was completed in 2008. Approximately 9000 square feet of bank retail space. Architects for the site were Triangle Design out of Noblesville Indiana. Entire construction management and general contracting budgeted at $2,900,000. 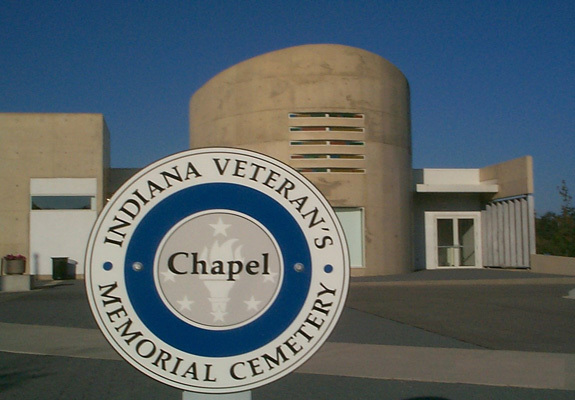 The Memorial Cemetery was completed in 2003 and is located in Madison, Indiana. The architects were Axis Architecture out of Indianapolis. Square footage for the project was over 25, 000 square feet and the budget was $3,500,000. The Stein residence located in Batesville Indiana is an award winning design and reflects the experience and craftsmanship by Bruns-Gutwiller when it comes to intricate masonry. 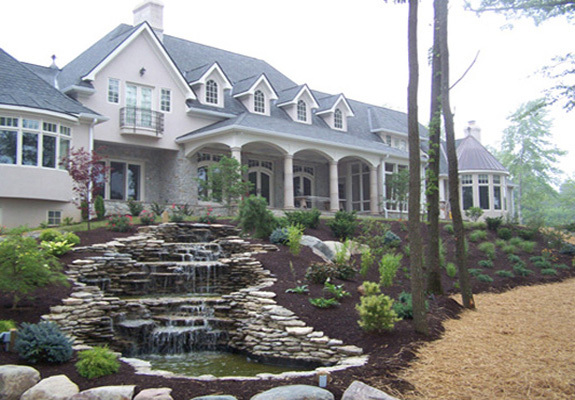 Susan Glaser Designs was the design/architects for the home which was finished in 2007. 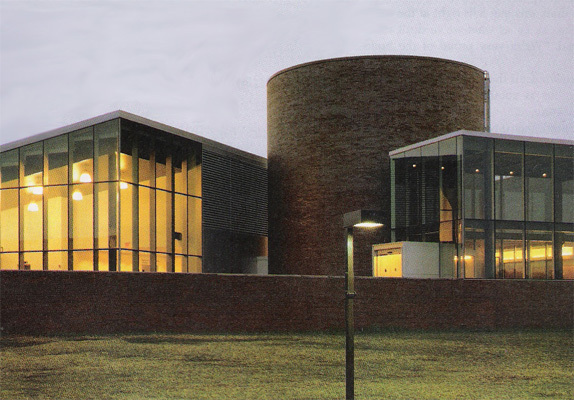 The Columbus Learning Center was a collaborative project finished in 2004. This beautiful design was created by Ratio Architects, Inc. from Indianapolis, and included many unique requirements to completion. Bruns-Gutzwiller did a great deal of masonry on the construction with a budget in excess of $2,900,000. South Ripley contracted with Bruns Gutzwiller and finished construction on a the main facilities and sports arena completing renovations in August of 2009. Architects for the South Ripley Project were Kovert Hawkins. 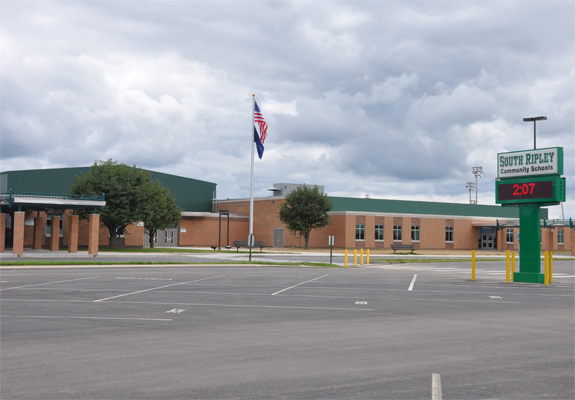 Square Footage was over 150,000 square feet including a new Gym, Cafeteria, Classrooms, and new HVAC. Budget estimated at $9,700,000. Hansen Oncology was completed in 2005 and is located in Batesville. The project was over 60,000 square feet. Selected architects were BSA Lifestructures from Indianapolis. The center is a wing of the Margaret Mary Community Hospital which is another long standing Bruns-Gutzwiller customer. Contract valued at: $12,000,000. Bruns-Gutzwiller Inc. strives to give clients the best possible construction services, aided by the services of subcontractors and suppliers whose standards include competitive prices and quality workmanship. This ensures quality throughout the course of the project. Fair and competitive prices, coupled with professional standards of excellence and honesty are hallmarks of BrunsGutzwiller, Inc. This is exemplified by the fact that over 50% of our projects are repeat clients. We perform a diverse range of services to meet the specific needs of its clients and their projects. The range includes construction of commercial office buildings, remodeling or tenant improvements, institutional and educational buildings, industrial facilities, medical centers, retail facilities, and fine homes; as well as complete construction management services. Bruns-Gutzwiller is a closely held corporation by four principles. The principals are James A Bruns, P.E. , Thomas J. Bruns, Timothy D. Bruns, and Anthony R. Gutzwiller. The company is the result of a merger between Bruns Brothers Masonry and the W.A. Gutzwiller Company in 1970. We have been an active company in business since 1920. The company retains an office of ten professional and administrative personnel and maintains a year-round work force of 100 skilled craftsmen. These individuals give Bruns-Gutzwiller, Inc. the control of doing its own excavation, demolition, concrete, masonry, carpentry, and millwork. Their teamwork and loyalty give Bruns-Gutzwiller, Inc. the advantage of being able to control the schedule, cost and quality, while maintaining flexibility and safety.